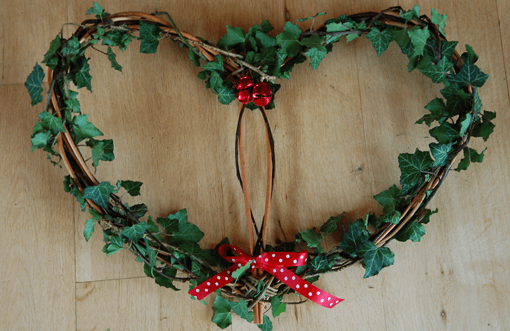 Join us for an evening of Christmas crafting merriment! 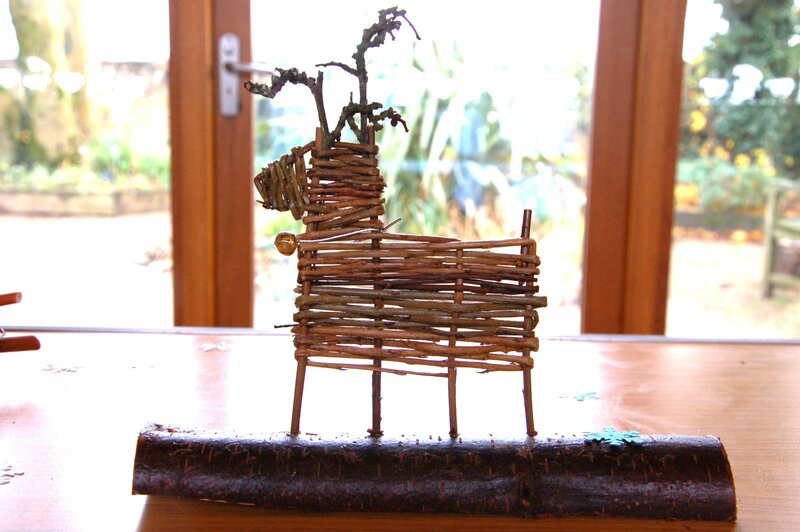 During this workshop you will be able to make more than one willow Christmas decoration. Reindeers and Christmas trees and stars are all options while you warm yourself with mince pies, mulled wine or hot chocolate!